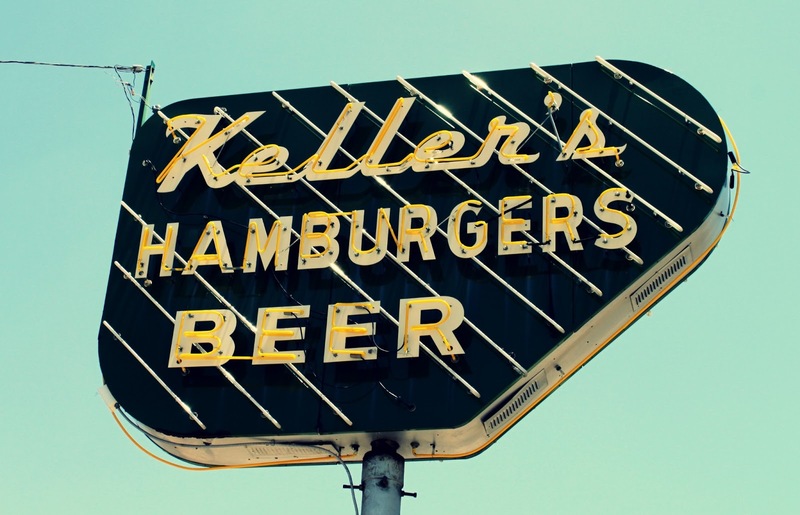 A Dallas classic, Keller’s has 3 locations and serves up the perfect drive in burger every time. A family of four can eat like kings for under $20 while enjoying the classic cars often parked at the Keller’s on Northwest Highway. Sit in the back of a truck and order a cheeseburger and onion rings and feel transported to the 1960s. Keller’s is an experience as well as a budget friendly burger joint. 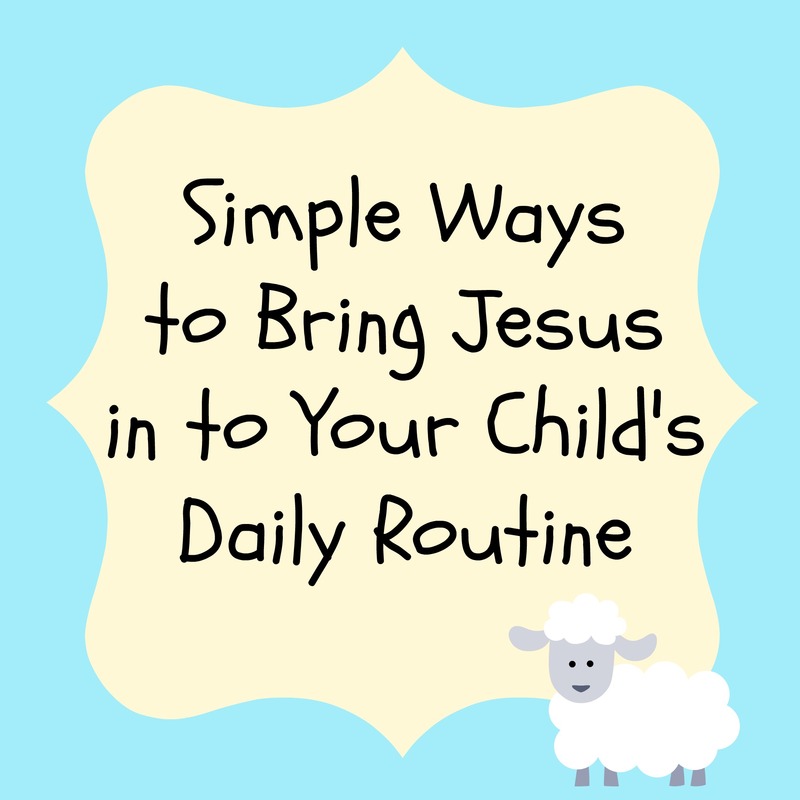 Find Keller’s online here. 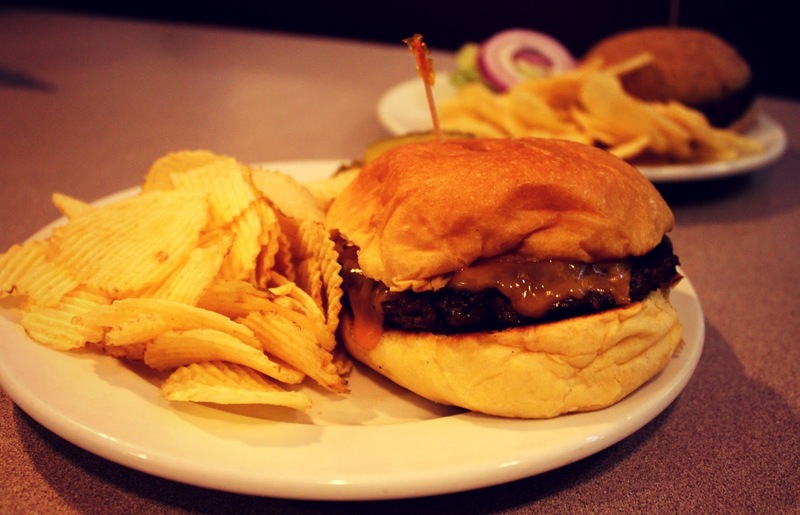 Located on Garland Road near White Rock Lake in East Dallas, Barbec’s is famous for it’s weekend brunch and beer biscuits but also serves up burgers among many other options. 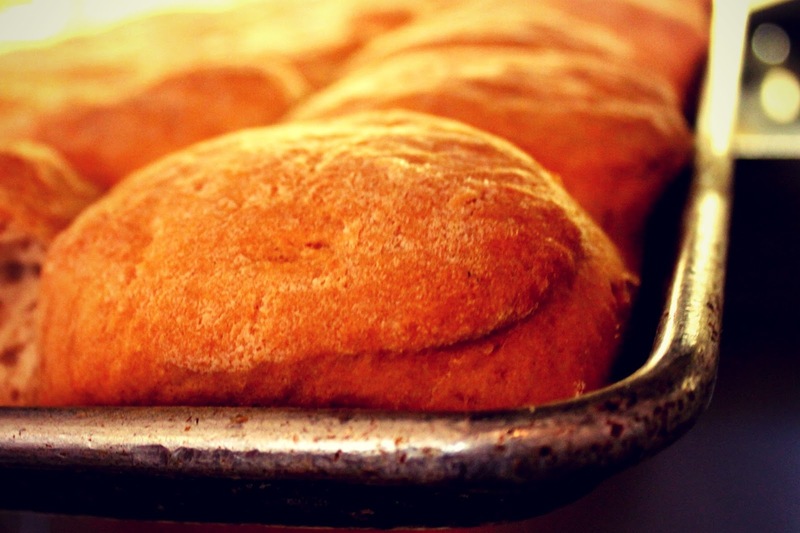 They have an extensive menu of American and Tex-Mex food with breakfast served all day. The best kept secret about Barbec’s is the nightly specials. On Mondays and Tuesdays you can get a hamburger meal for $2.99, which is unbeatable. The friendly wait staff will remember you after a few visits and you might feel like you’ve found your version of Cheers, with beer biscuits and pie instead of Sam and Diane. We lived across the street for years and visited all the time. Find Barbec’s online here. Famous for their purple ice cream and milk shakes, the Purple Cow has a fun family friendly atmosphere reminiscent of a fifties diner. The burgers and salads are fabulous, and the shakes are big enough to split. 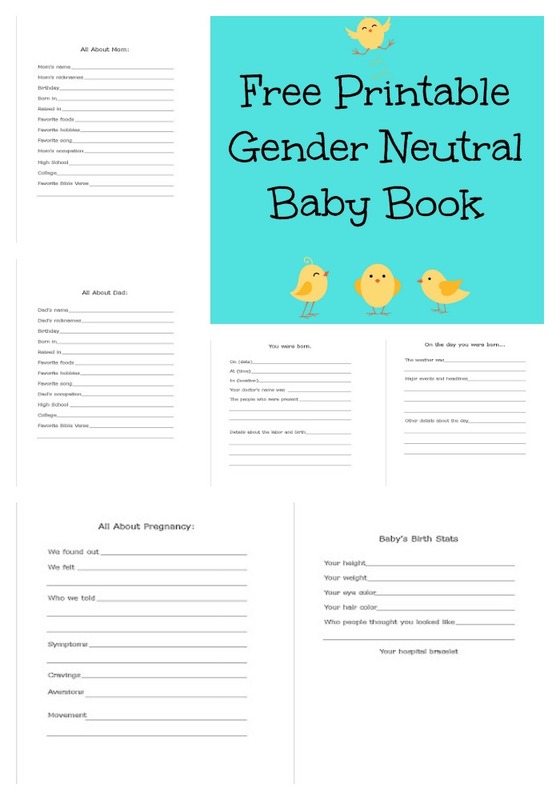 The extensive kids menu has many healthy and fun side options for the small members of your crew. 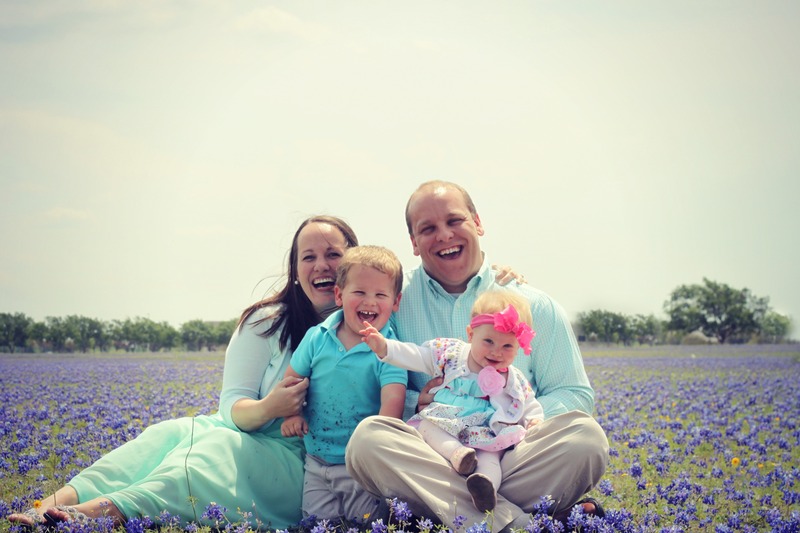 There are three Purple Cow locations in the metroplex. As an Arkansas transplant, I love that my hometown favorite has found its way to the metroplex. Find The Purple Cow online here. With locations all over the US and dozens in Texas, Mooyah has family friendly dining down to a science. Pick your burger, bun style, and toppings, and order your side if desired, all under $20 for a couple. The serving line moves fast as you choose your options and watch your food being prepared in front of you. Find Mooyah online here. 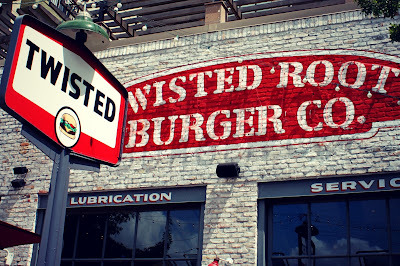 Twisted Root is a Dallas original with a chef oriented take on the classic American burger and now 8 metroplex locations with more coming soon. The toppings and meat options are funky and fun, and the atmosphere is always rocking yet family friendly. The adults only milkshakes are a special treat for mommy and daddy (or anyone over 21). We once ate at Twisted Root when I was 9 1/2 months pregnant and the server took one look at me and brought me a chocolate milk shake. I’ll be a fan forever. 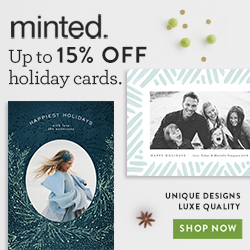 Find Twisted Root online here. Chips has been a Dallas institution since 1981, residing at 4530 Lovers Lane. The classic feel of the restaurant is perfect for family dinner or for a Saturday lunch while out running errands. Their menu goes far beyond hamburgers, venturing into Tex-Mex, salads, sandwiches, seafood, and loaded baked potatoes. 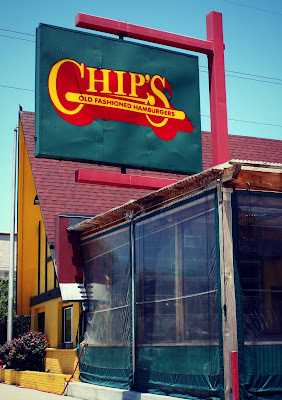 Find Chips online here. The new kid in town, Elevation Burger slides in just under the $20 limit of the list but is still doable. 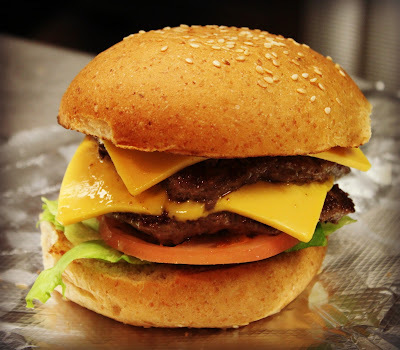 Their philosophy of using only 100% grassfed, organic, free-range beef sets Elevation Burger apart from many competitors. Located at 8611 Hillcrest Rd, at the corner of Hillcrest and Northwest Highway, the restaurant is a little hard to find tucked in the back of the shopping center. 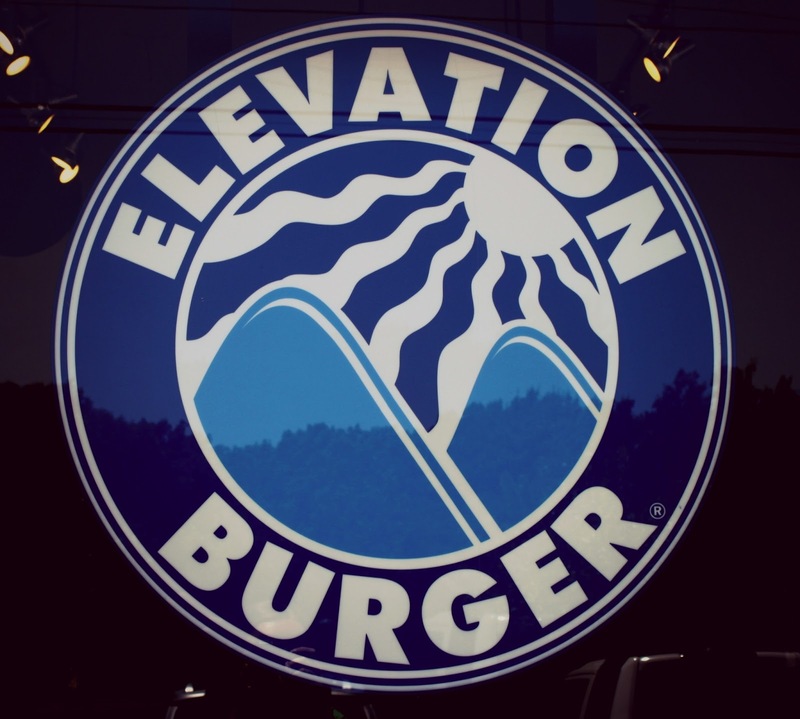 Find Elevation Burger online. **UPDATE** The Dallas location closed, but you can still find locations in Austin and Kirby. 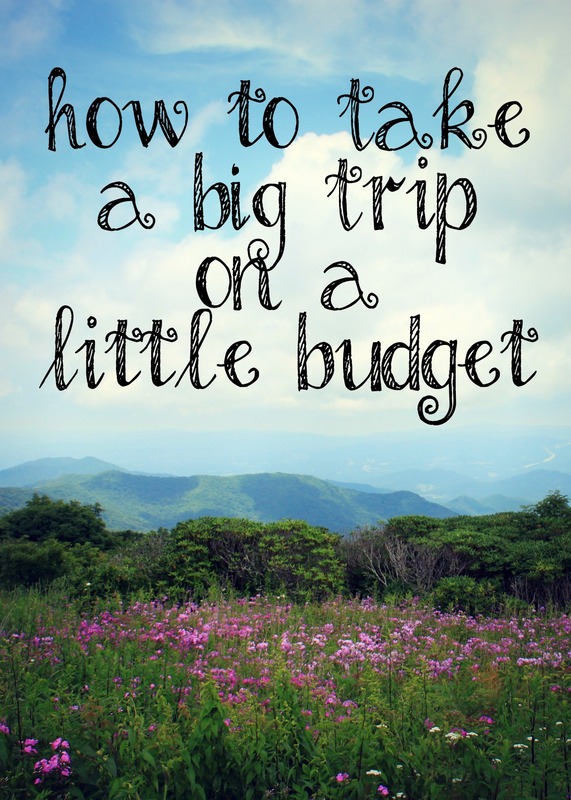 Always a popular and reasonably priced choice, there are seven locations in the metro area to choose from. Melty cheese and just the right amount of grease make Jake’s a great lunch or dinner burger choice. I heart their sweet potato fries. Three locations around Dallas make this local classic a perfect stop in for a family dinner or lunch. The special spice blend atop the cheese fries sets Burger House apart, and the chocolate shakes are simply perfection. Burger House is always a good decision, and definitely wallet friendly. 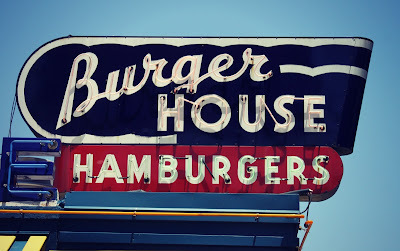 We went to the Burger House on Mockingbird every Monday night after Young Life club for four years. Any restaurant that will willingly host 50+ teenagers on a weekly basis is on my good list. Find Burger House online here. 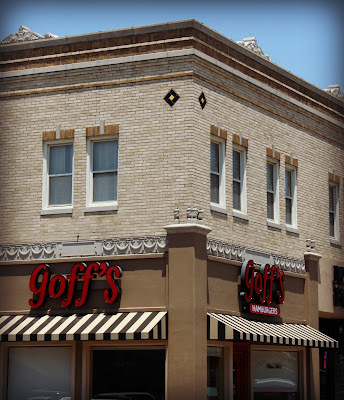 A Highland Park classic with a long history (since 1950), a family can’t go wrong at Goff’s. The prices are very affordable and the charbroiled burgers are delicious. The restaurant is small, so it’s a better fit for a small group rather than a big party. This is a great stop to make on a Saturday while estate sale shopping in Highland Park. 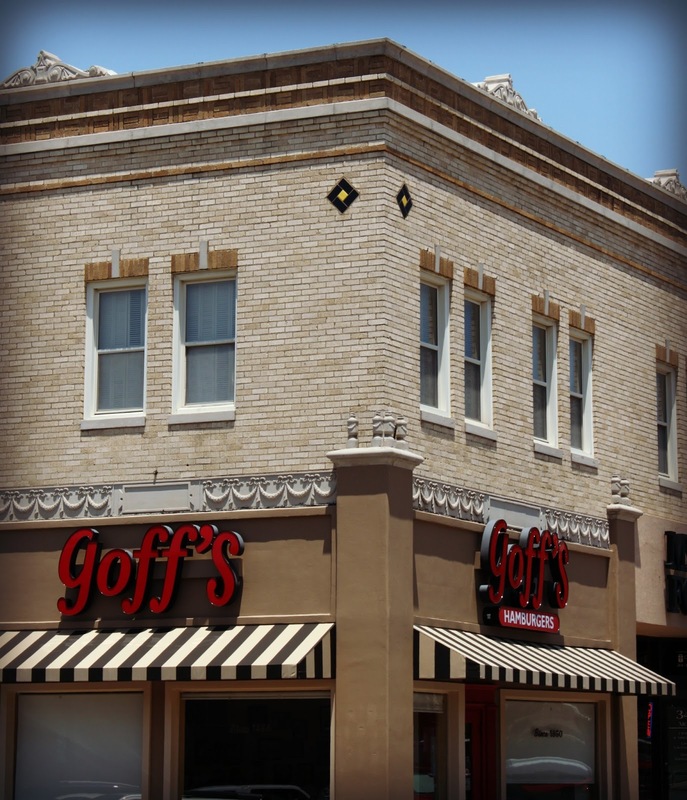 Find Goff’s online here. 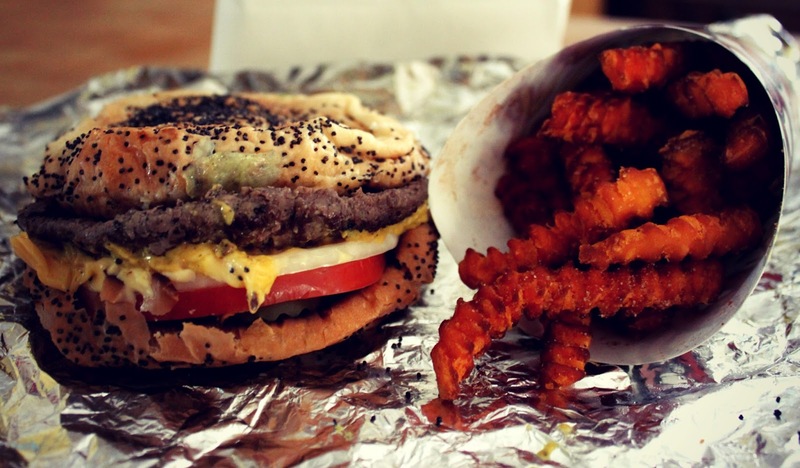 What is your favorite local burger place? Share in the comments below and leave the name of your city in case we come through during future travels. keller’s, how i miss you!